Safety Unlimited provides Online and Classroom job safety training. 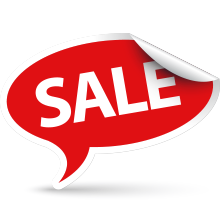 Save up to 33% on mobile-ready 24 & 40 Hour HAZWOPER Online training. 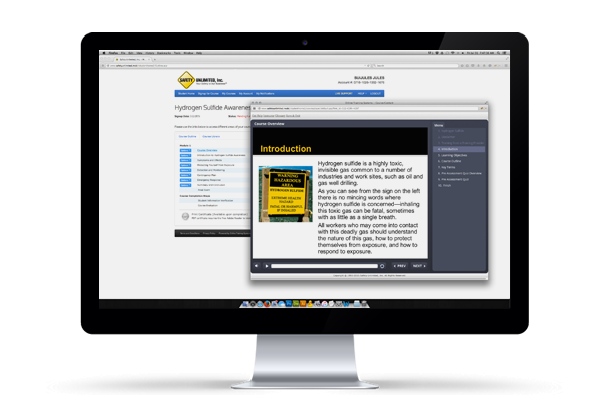 Safety Unlimited offers high quality online training that's based upon years of classroom training experience. 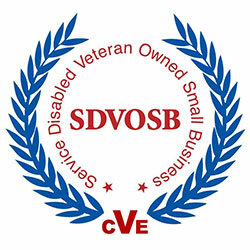 We know that online training is a single component in an overall training program. Additional hands-on training will always be necessary, that other online training providers may not offer. 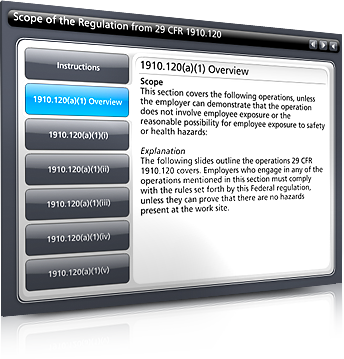 Our customized training programs are designed to assist employee training requirements of OSHA HAZWOPER regulation, and the CAL OSHA requirement of Title 8 CCR, Section 5192. We're excited to announce that several of our new courses are available in HTML 5, requiring only your mobile device's web browser with no additional software or plugins. Our instructors produce the highest quality online courses based upon the most accurate and up-to-date information available and reinforced by years of experience in the field. Most of our clients are referred from other customers. We know you have a choice in training providers. Therefore, customer service is very important to us. Our motto is, "Get a customer, keep a customer." 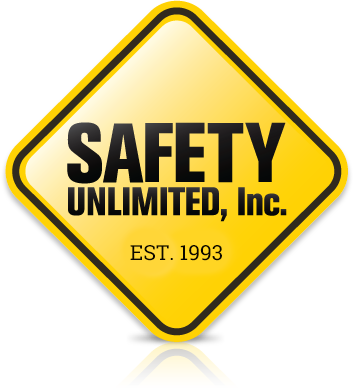 Since 1993 Safety Unlimited, Inc. has been a leading provider in workplace safety resources. We specialize in all areas of safety training, with an emphasis on environmental consulting and emergency response training. Our goal is not only to assist our customers with regulatory compliance training, but also to provide our students with the training they can really learn from and the workplace safety resources they need. Excellent! The HAZWOPER 8 HR Refresher Course was everything I expected and then some! They made it easy to understand and retain all this info in a short span of time. Thanks guys! A great service! 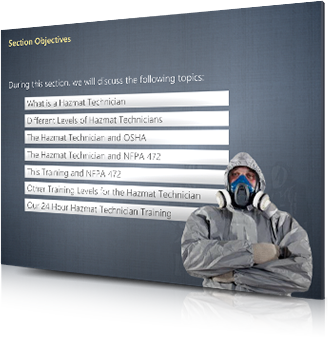 This course allowed me to update my HAZWOPER training to meet my schedule, from the convenience of my home. The costs are less than other classes and the presented materials are high quality and consistent. Thank you for an interesting and informative refresher course. Most of the material was directly applicable to my work. Thanks again. The course was thorough and getting enrolled was very quick and easy. I needed to complete the course quickly and I was done in one day. Thanks. Thanks a lot this was a lot of help and helped me understand the EMT-b task better. "Thank you. I think the training provided was thorough and very good. I enjoyed it. The videos about decon process was excellent." Very thorough refresher training. I have been receiving refresher training for over 15 years and this was the first online course. It was by far the best. As a company, we are pleased to be using your service. The course was good and very informational & people friendly program I have little computer experience and had no problems. Thank you. The course I did was great, and its so much more. I want to thank you folks for helping our department out on this. Your online class is excellent! I truly learned a lot.I will recommend you to others in the future. If so, start by creating an account and you'll be on your way to certification!